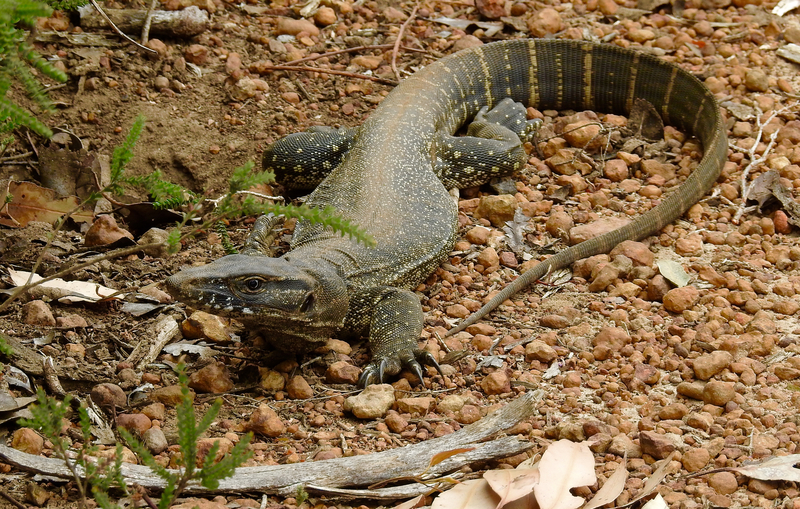 The Rosenberg Goanna is a monitor lizard and Kangaroo Island, situated off Australia’s southern coastline, is the last stronghold for this wonderful and inquisitive reptile. We came across this one on our recent visit to the island. He’s a beautiful fellow! I hope this species can be saved.